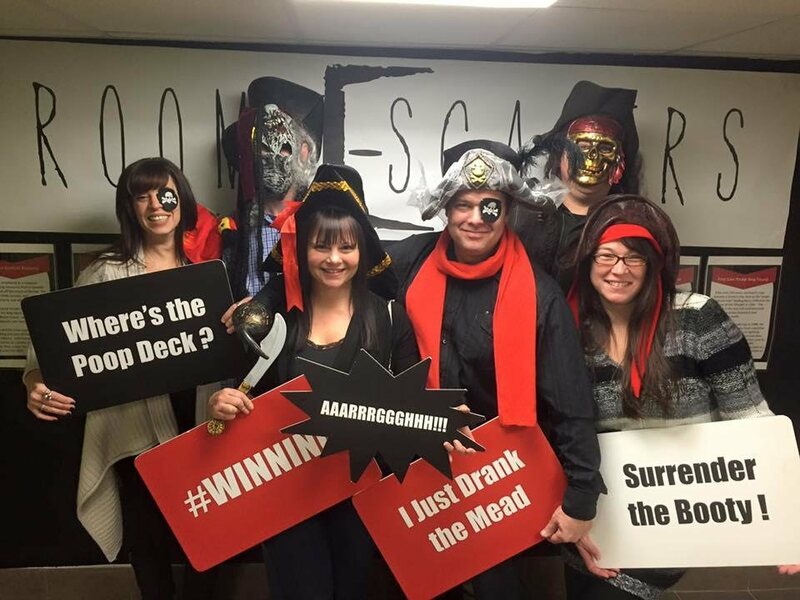 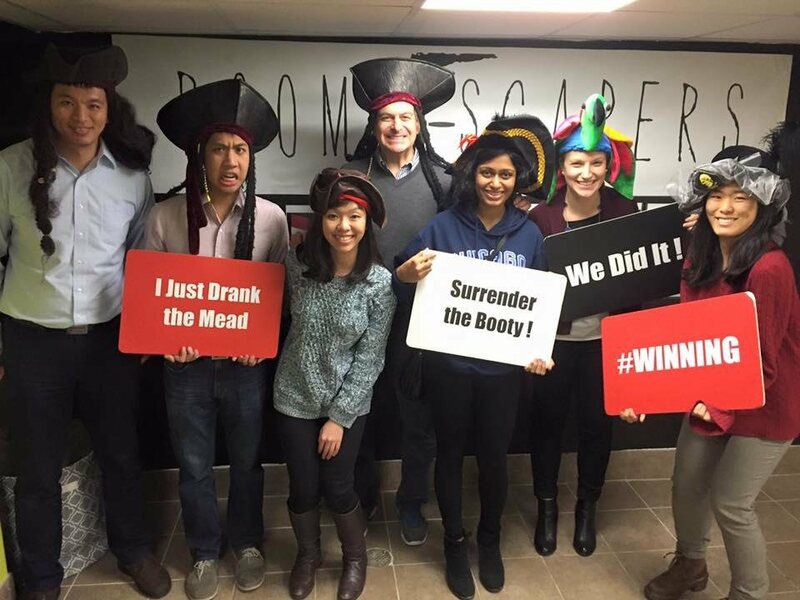 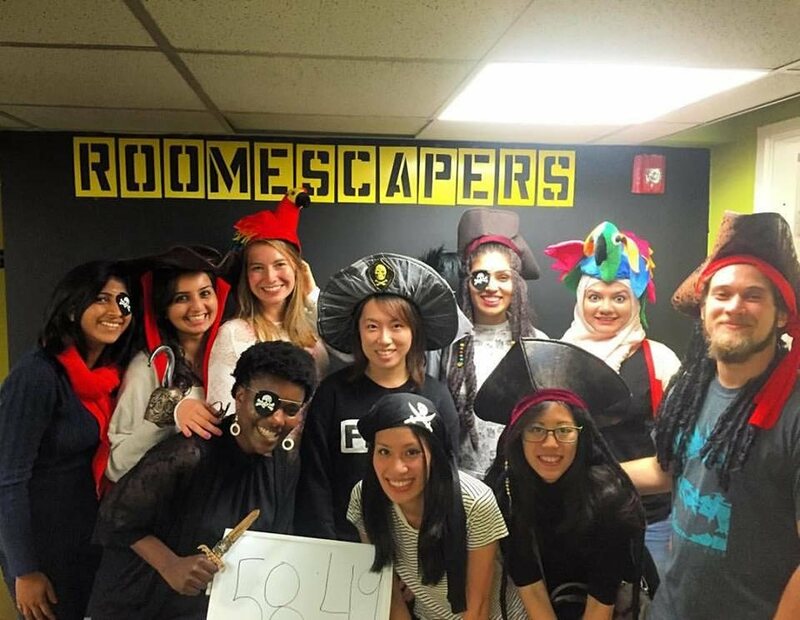 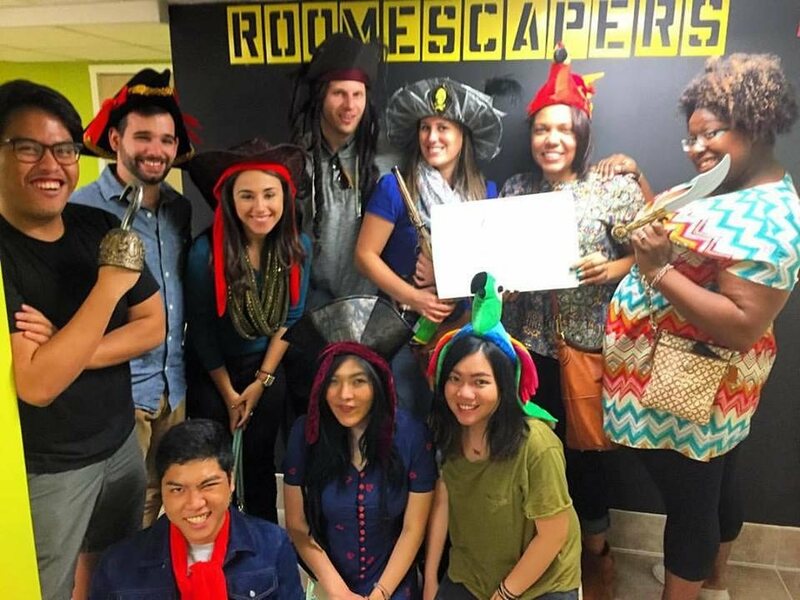 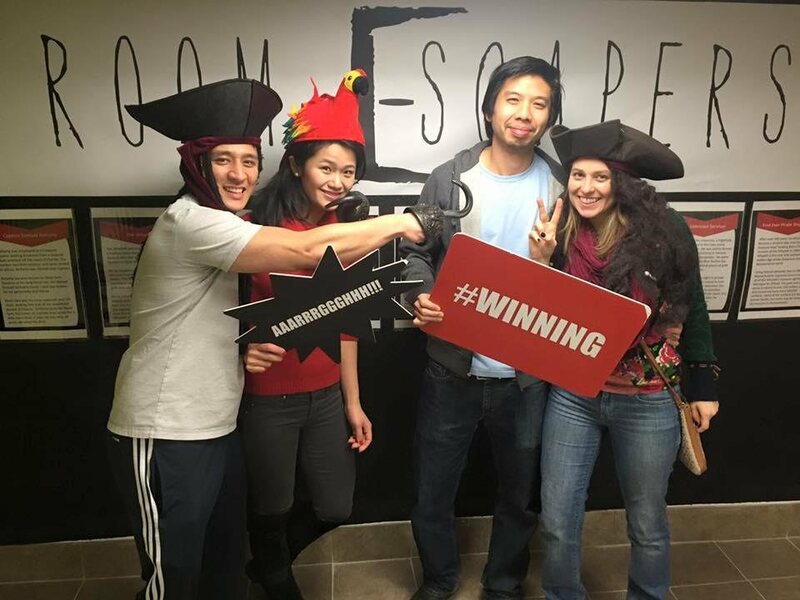 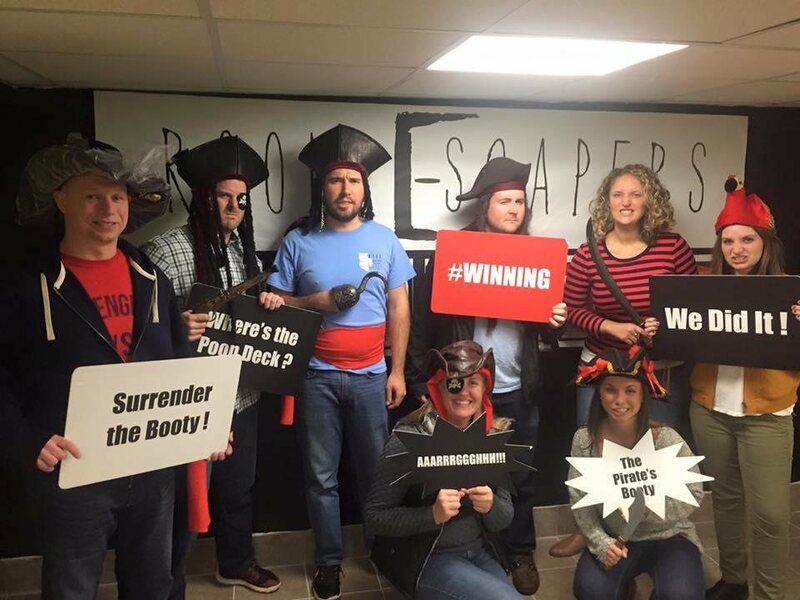 RoomEscapers is an interactive, real-life escape the room game for teams of up to 10 people. 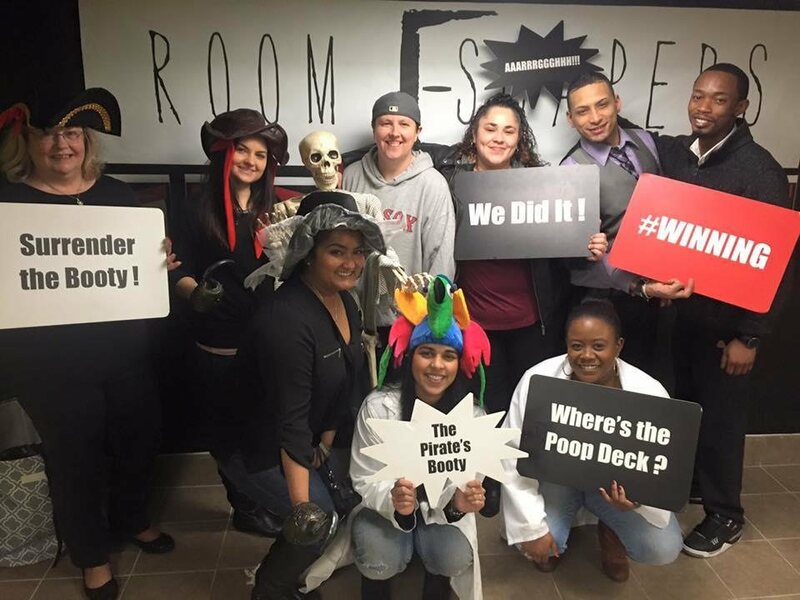 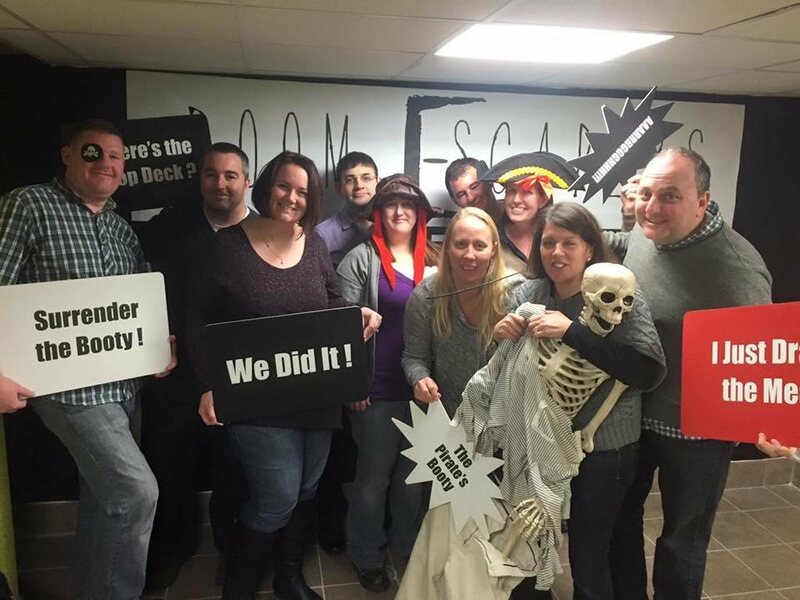 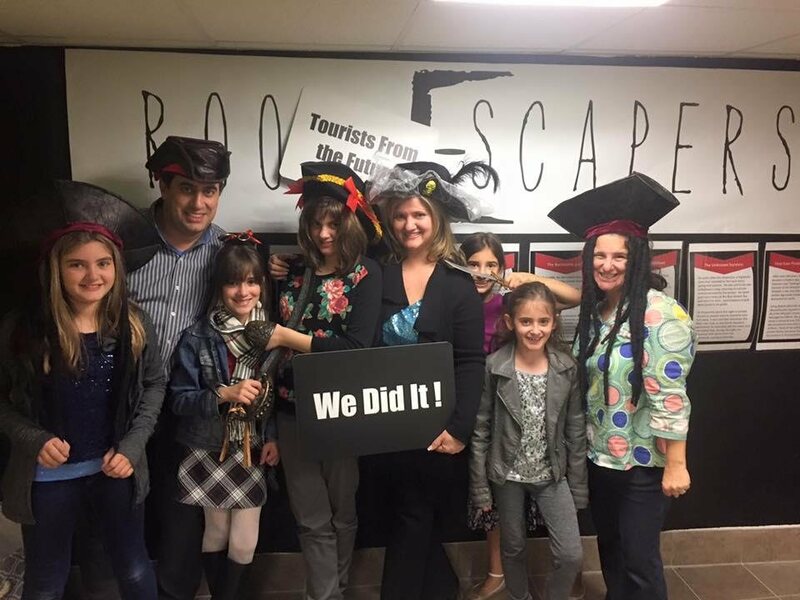 Whether you play with friends, family members, coworkers or strangers, your mission is simple yet challenging: using only your mind, logic and teamwork, find the clues, solve the puzzles and escape the room in 60 minutes. 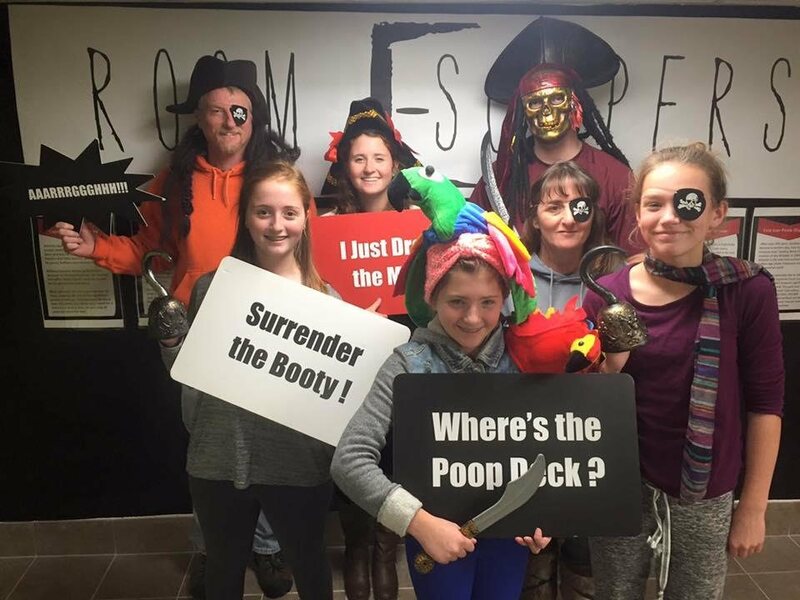 Book now for an experience you won't soon forget! 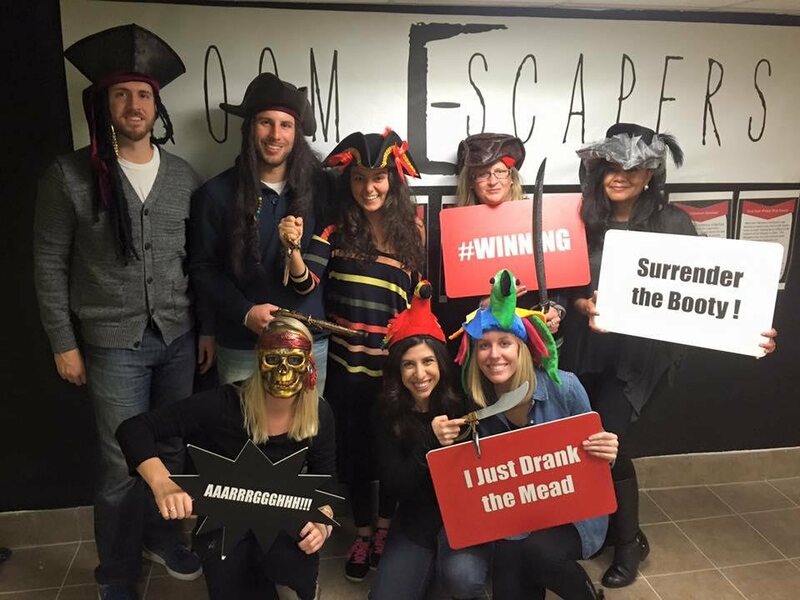 In the early 1700’s, the Boston North Shore was known as “The Gold Coast” and was a haven to pirates including Blackbeard, Captain Kidd and “Black Sam” Bellamy. 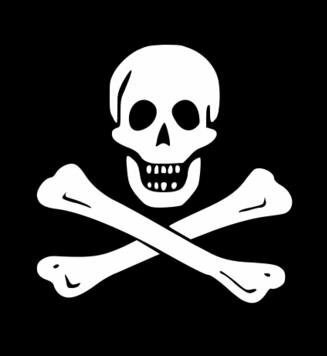 Black Sam was one of the richest pirates in the northeast, until he wrecked the Whydah off the coast of Cape Cod in 1717, taking with her the treasures of fifty plundered ships, including over $30 million in gold and silver. 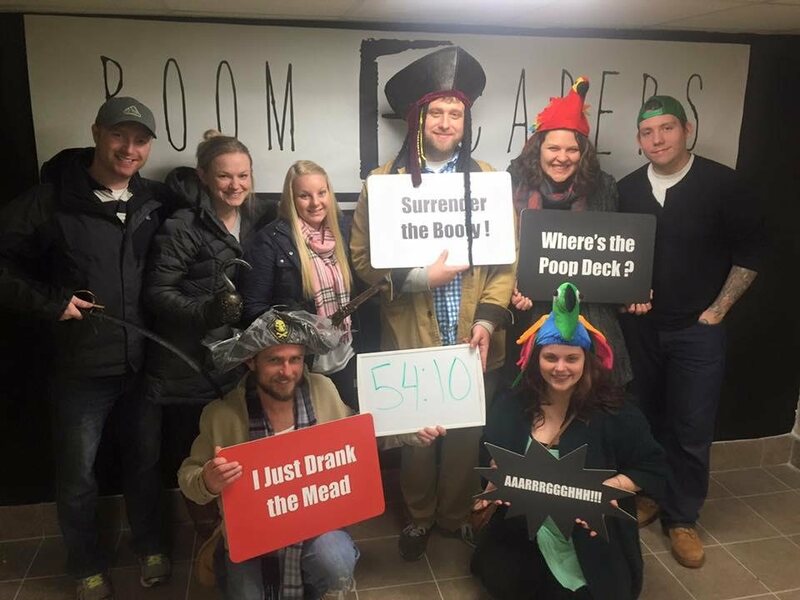 Travel back in time to the Blue Anchor Bar to help the Cape Cod Treasure Hunters locate the sunken treasure. 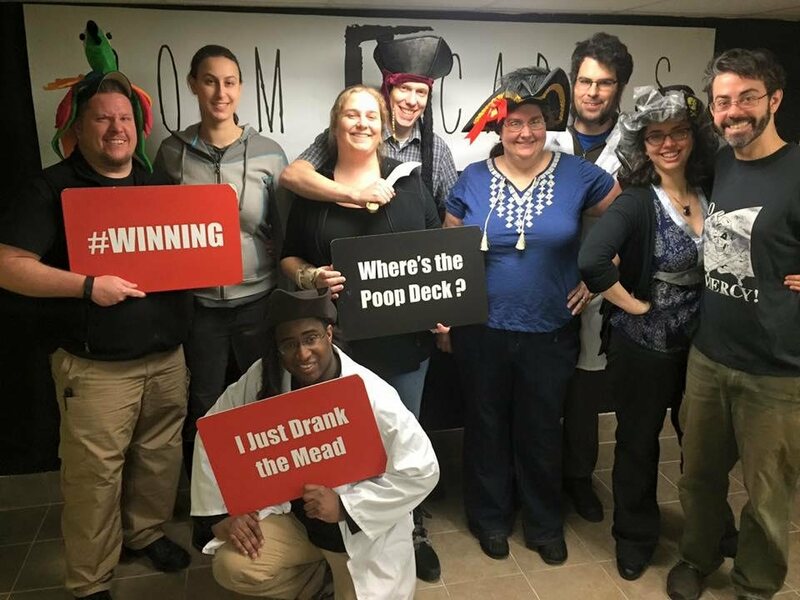 Escape the room in an hour, or you might just end up swabbing the deck!